Take a Seat: I’ve Sofa News! The South West's first Sofology store lands in Plymouth and Muddy's been eyeing up what's on offer! Life performed one of those strange manoeuvres recently, where something pretty disastrous happened, swiftly followed by a twist of fortuitous fate. Now, I’m not talking life or death or anything even close – many of you know me enough by now to understand that I’ve a tendency to be a teensy bit dramatic. 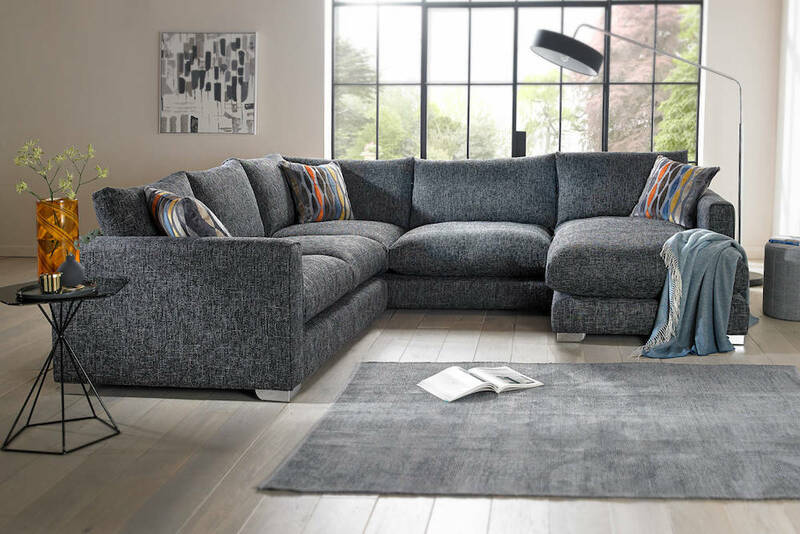 But still, to come home and find your Harris Tweed sofa sporting a massive stain from the Mudlet’s extra-curricular slime-based activities was still a bit of a shocker. One that a medicinal wine helped take the edge off, before aforementioned fate intervened. 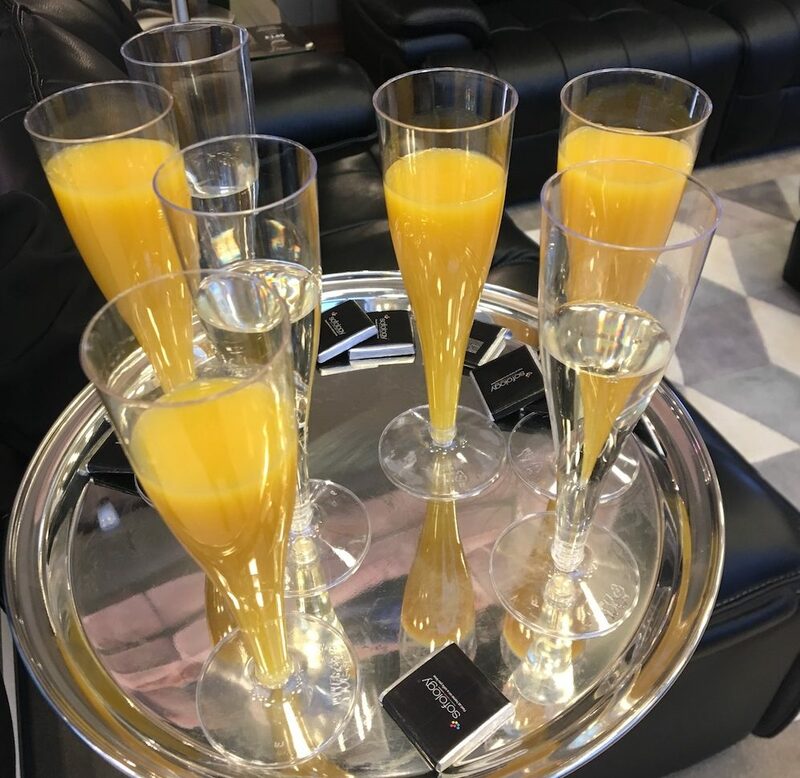 Launch day fizz – winning! 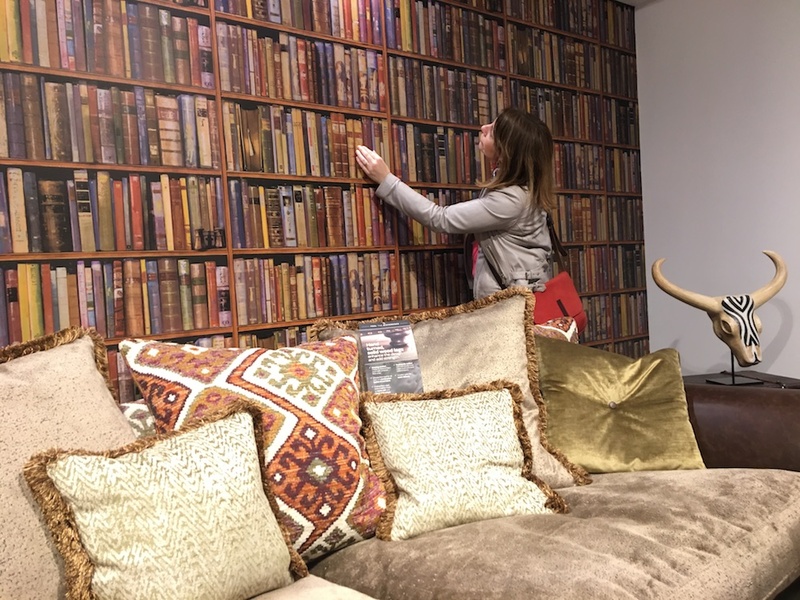 As if the upholstery God’s were watching my drama unfold, the next thing I know, I was invited to come and have a nose around the brand new Sofology store which has opened this month in Plymouth’s newest retail park at Marsh Mills. I’m not usually one to get excited about traipsing around retail parks, but to hear that we’re the first county in the whole of the South West to get a store, combined with the actual need to go shopping meant that suddenly, the prospect had become quite exciting. So, what can I tell you about this spanky new store? Well, three pertinent points, actually that got me on side immediately (helped by the welcome fizz, of course!). Firstly, there’s nothing fusty or muddled about it, which I sometimes find with other brands. Everything’s really clearly – and logically – laid out, so you can easily navigate to your style. 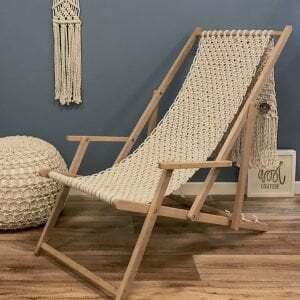 You want vintage-inspired seating? Something made for a compact space, maybe? Or is the need to sink, slouch and recline in comfort the overriding desire? Look up and you’ll find the store neatly zoned, to avoid aimless wandering. 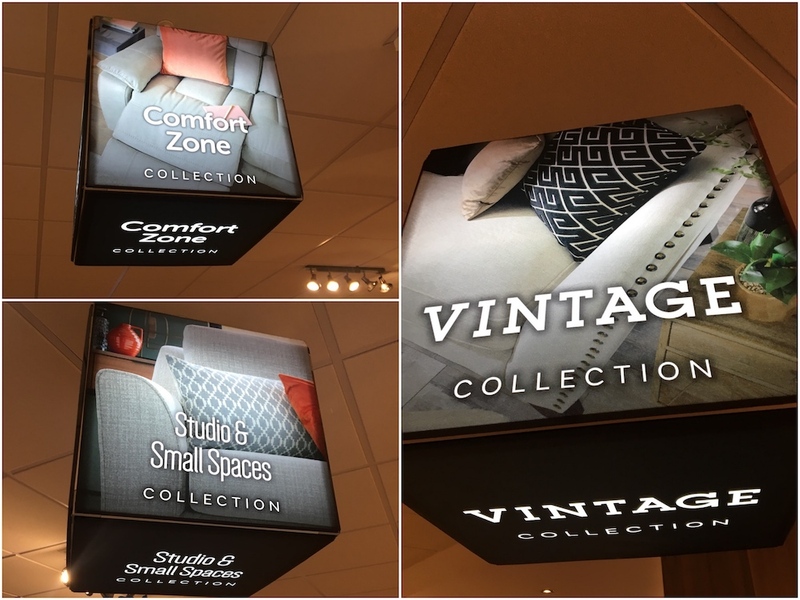 Second, when you find a piece that takes your fancy you can have fun visualising the size, colour and space by using the natty touch-screen stations. And third – BIG plus in my book – is that you’re not accosted by over-enthusiastic sales people a millisecond after arriving. Why? Not because they’re short-staffed, but because there’s no commission schemes driving everyone to generate sales. The result? A nice, relaxed experience, where help is there if and when you need it. A-a-a-a-nd breathe. So, do you fancy seeing what’s on offer at the moment? 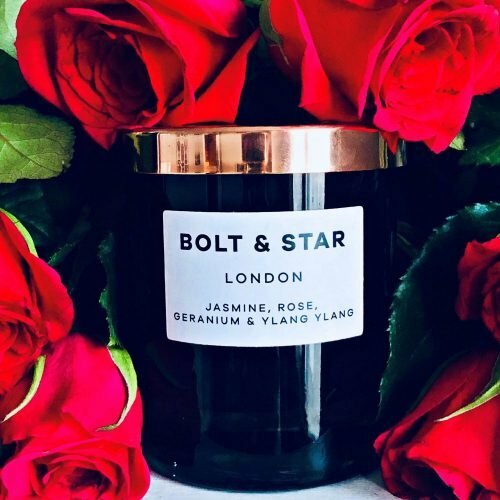 If you’re in the same boat as me, or you’re just keen to snaffle yourself a classy new living room in time for Christmas, I’ve rounded up a few plumpy picks that caught my eye to suit all budgets, tastes and needs. Bring on the cosy times! If you’re keen to follow colour trends, then 2019 is set to go big on zesty yellows and moss greens. 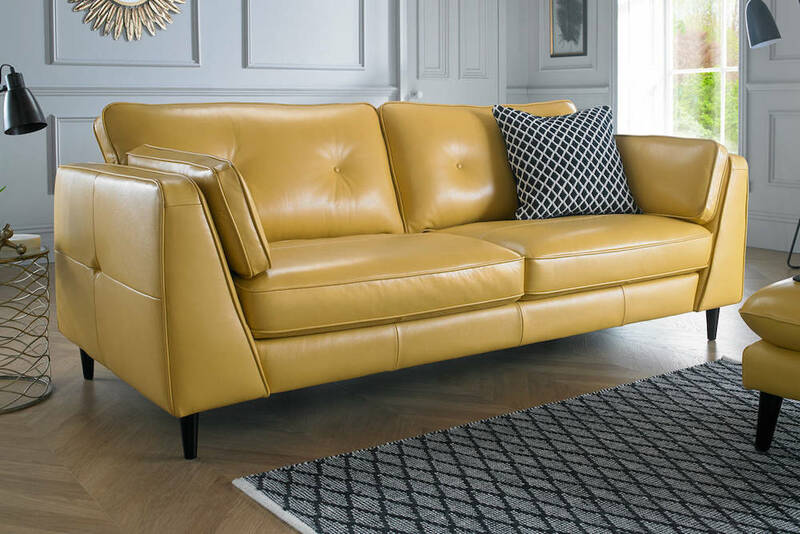 Pantone is predicting ‘Lemon Verbena’ to be a popular colour and so this leather beauty nails it, with added retro points. 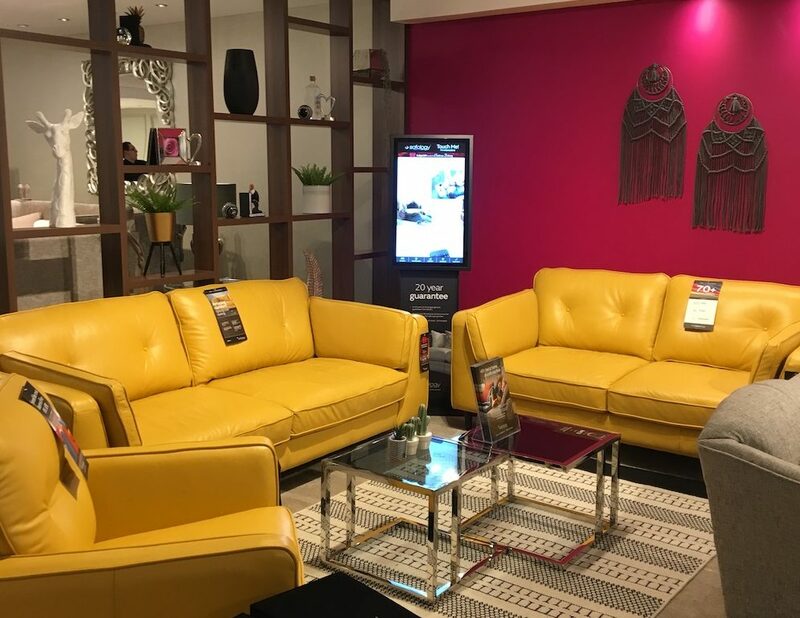 Great to brighten up a simple colour scheme, but I also loved how the Zahara was put together against fuschia pink walls in-store for a contrast that shouldn’t work, but totally does. See? 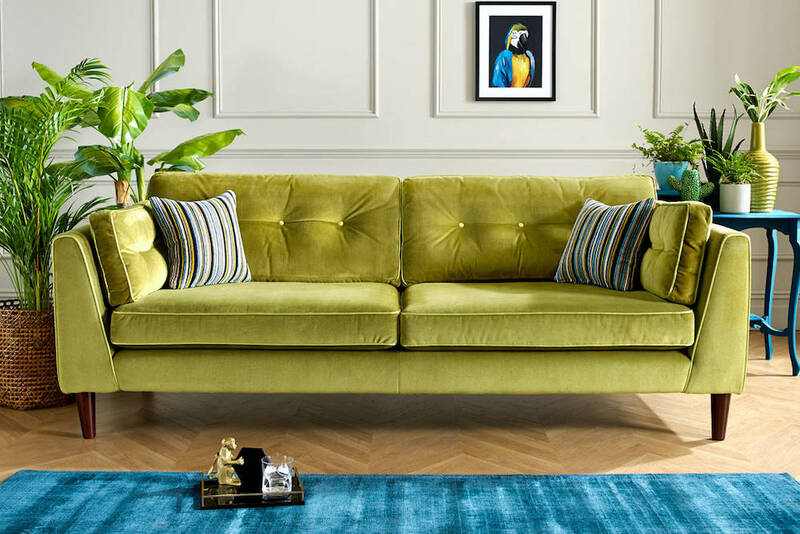 If you prefer going the green route – Pantone’s Pepper Stem is also tipped to be big – and you want to embrace the other trend for velvet, then you’ll love the Cricket, which is as comfy as it looks. FYI I’m also loving this one in teal. 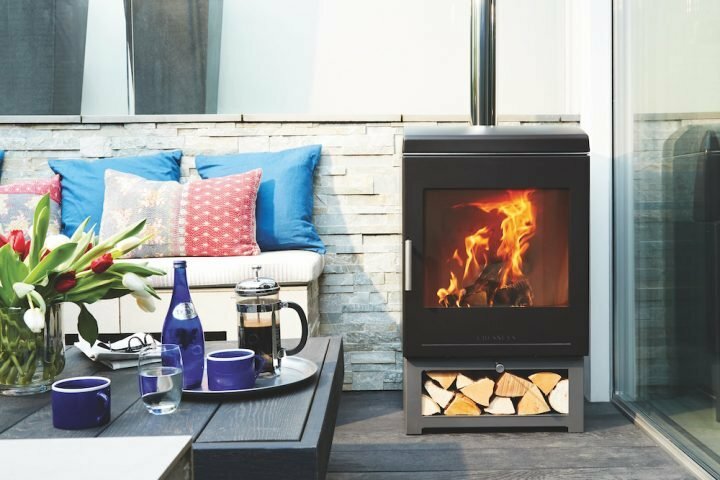 For my money, the Majestic is a brilliant bet for fitting the whole family in one cosy corner group – plus that colour and pattern has to be good for camouflaging any pesky spillages or muddy feet if you’ve a young family, right?. Greys, particularly charcoal shades are an easy win for smartening up a space. 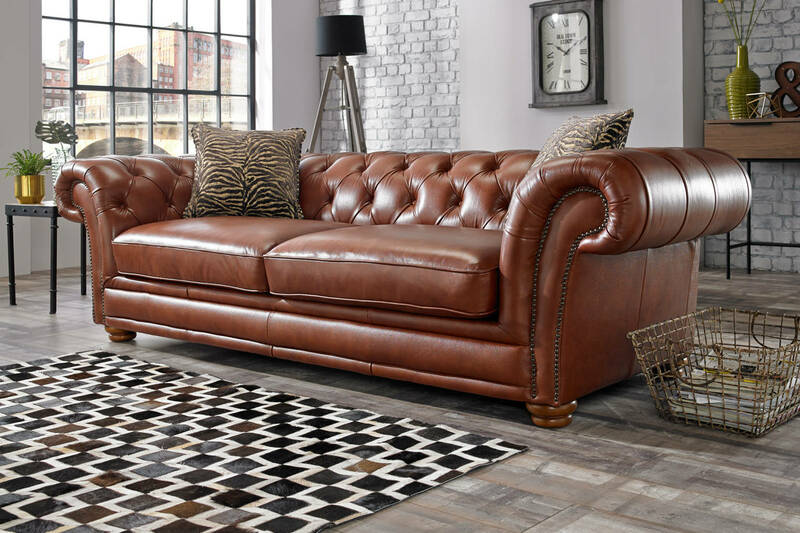 How stylish is this take on the Chesterfield? Sometimes you can’t beat a classic. The brown works well with gold accessories and can be jazzed up with bold prints, too. 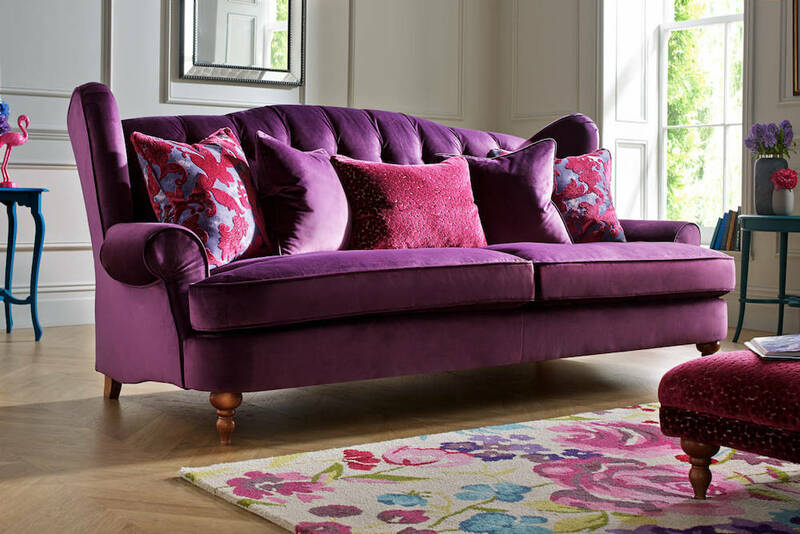 For me, the colour, sumptuous fabric and style of the Liberte is just crying out for a roaring fire and a cosy throw. Just dim the lights, add the scent of Norway spruce pine and a glass of red and you’re set for a dreamy Christmas! 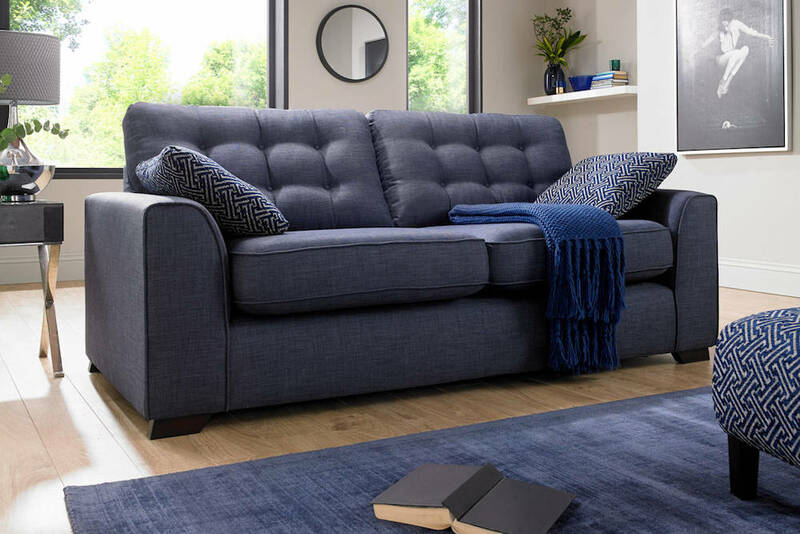 I’m a big fan of navy in my wardrobe and so why not share the love in the living room? It’s less harsh than black and feels contemporary when you introduce it into the home. This one caught my eye for being so neat and unfussy. 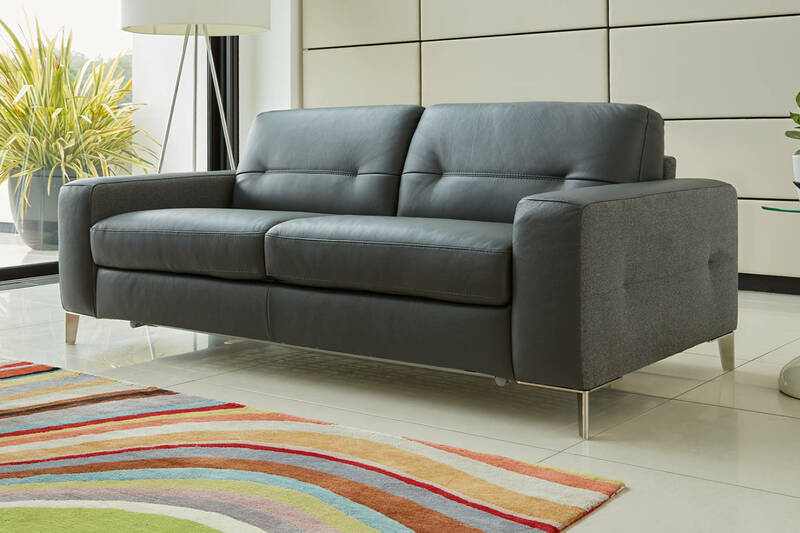 Gone are the days when sofa beds look really obviously ‘sofa-beddy’! This one’s too good to hide in the spare room and is just as comfy in either guise. For all those Christmas shindig’s when someone has one too many sherries, the Florence effortlessly solves the problem!